Busy moms are usually portrayed on television as haggard women, who look like they can spend a few days of rest because they are so tired with the things that they do. However, things have changed tremendously over the past years. Moms now are still active but more aware of how they should look like. This is probably the reason why there are some makeup essentials that moms need to have in order to still look pretty and confident. Lipstick or lip-gloss – A little pop of color on the lips won’t hurt. Powder – For touching up the oily parts of the face. Facial spray – To keep the skin looking refreshed and hydrated. Eyelash curler – To immediately open up the eyes. Blush – For that rosy glow. Moms do not need to look wasted on television and even in real life. Moms should go out of their house with their fresh faces so that they feel more confident about themselves. 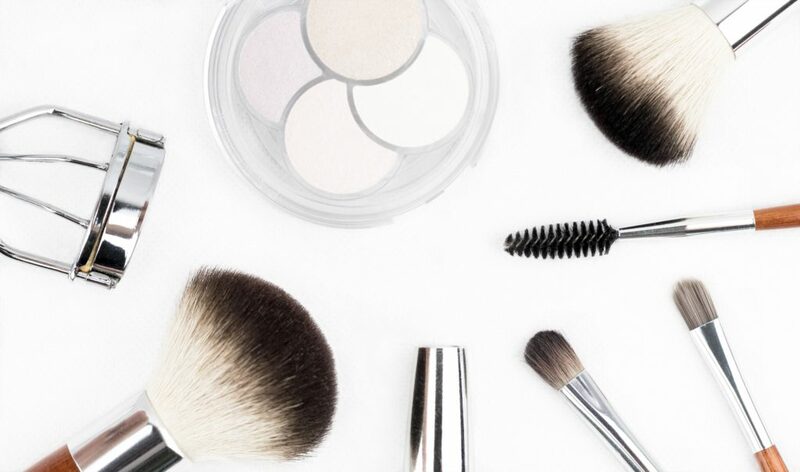 This entry was posted in Beauty tips, Cosmetic, Personal care, Skin care and tagged makeup essentials for mom, mom's essential makeup list, personal care on February 12, 2019 by Mommy Yam.